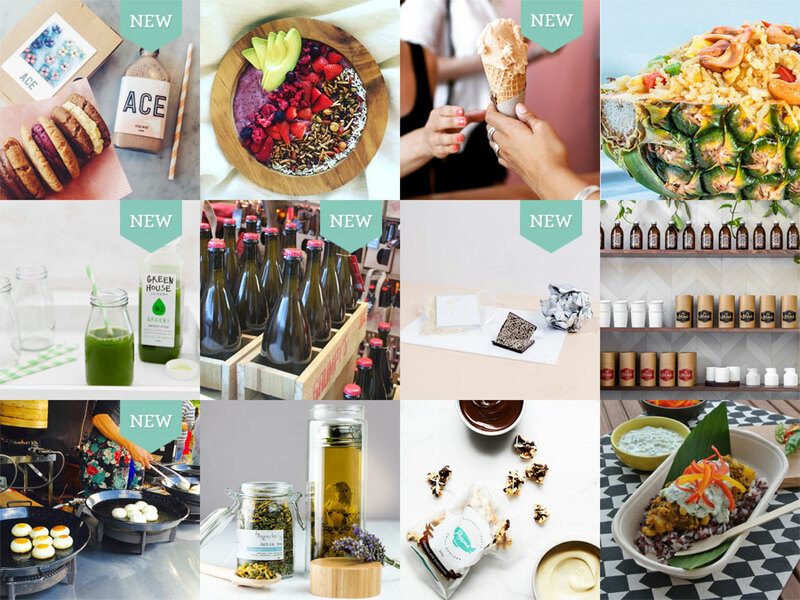 Here is our mouth watering Food and Drink Line-Up for the Finders Keepers Melbourne AW16 market! Share an after work Stone & Wood beer with mates at Charlie’s Bar, kickstart your market morning with Seven Seeds coffee, and hydrate after a busy day of shopping with refreshing drinks from CAPI. And that’s just the drinks! 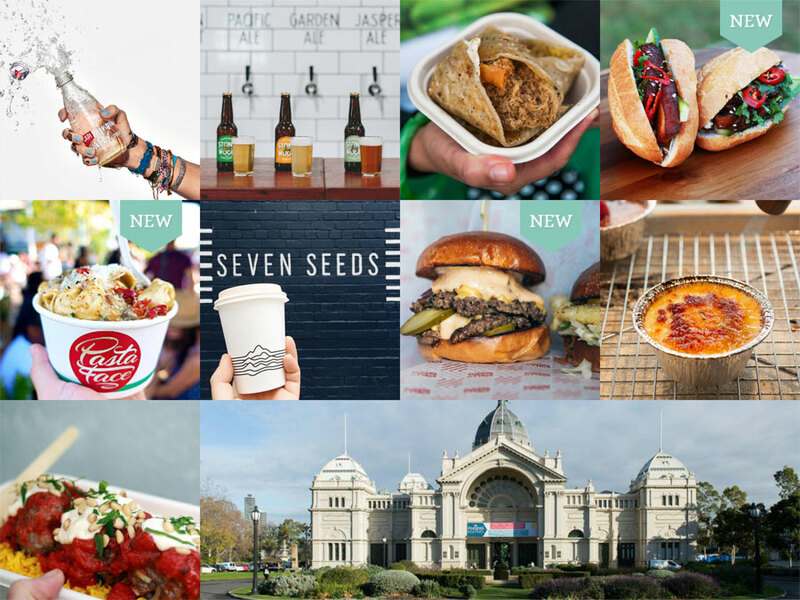 We will also have our fantastic offering of Food Stalls, and Food Trucks, who will be serving up some of the best eats in Melbourne! 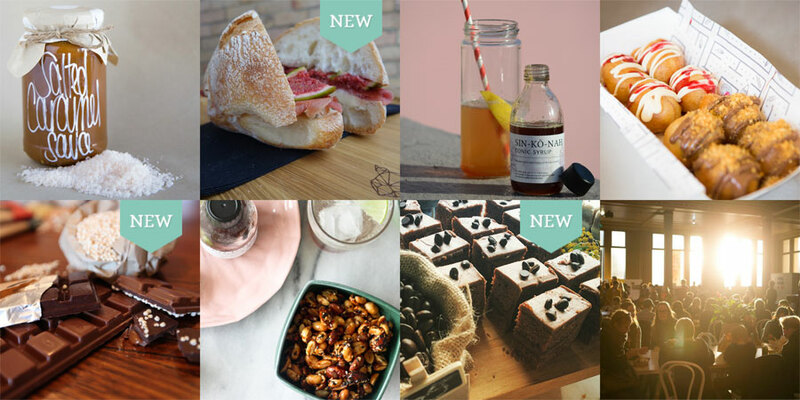 You can find these food offerings, along side our art and design stalls, live music and more at our Melbourne AW16 market. We will be back on the 22nd, 23rd and 24th July at the Royal Exhibition Building, Carlton. Check out the great line-up of food stalls below. Sydney Chocolate, The Wondersnack Co. and Von’s Vegan Bake House. Hello, I was interested in applying for a cupcake store for October. Could you please adivise if it’s possible ? I run an American style burger truck selling gourmet burgers and homemade giant shakes. I was wondering if I could apply to be part of your upcoming Finders Keepers Markets in Melbourne? Thanks for your comment. Please direct any further enquiries you have about attending our Melbourne market via the form on our contact page here.